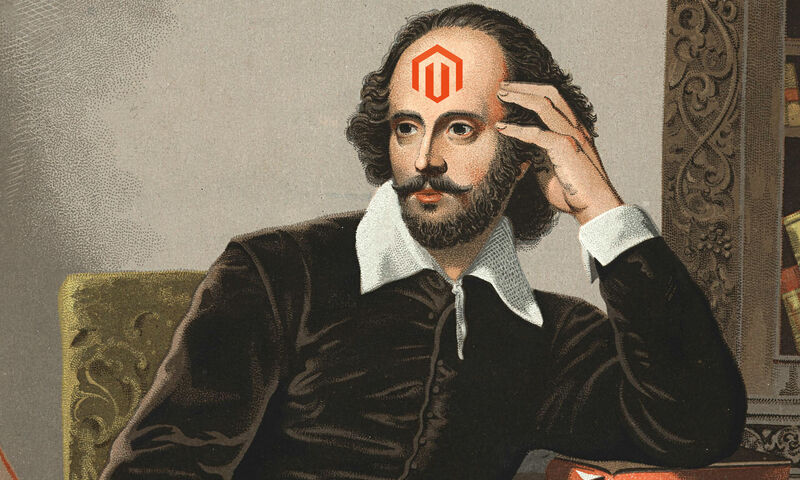 Magento Review Part One – To Be MVC or Not To Be MVC? 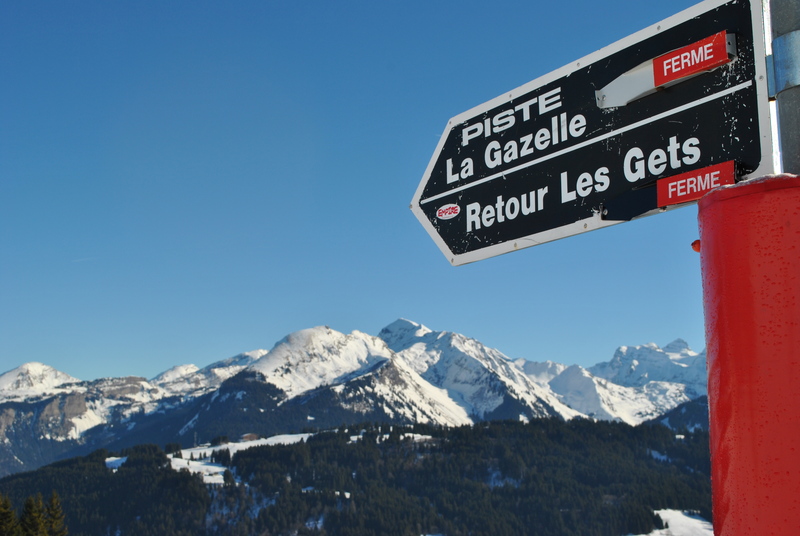 Part one of my Magento review from a developers perspective. 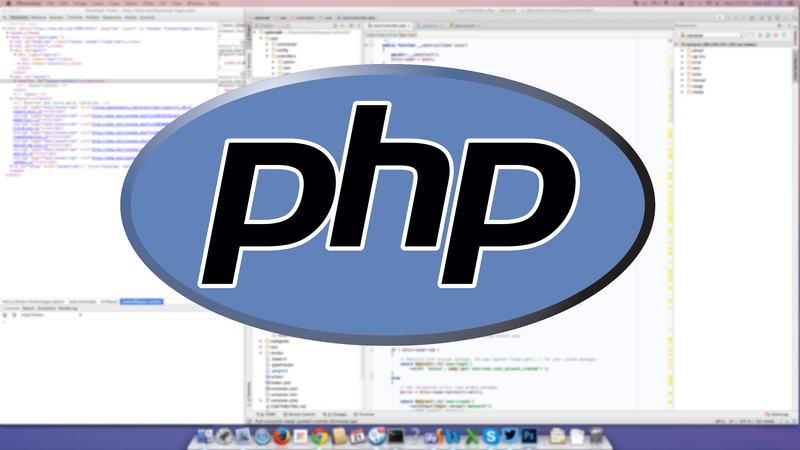 Is Magento MVC? 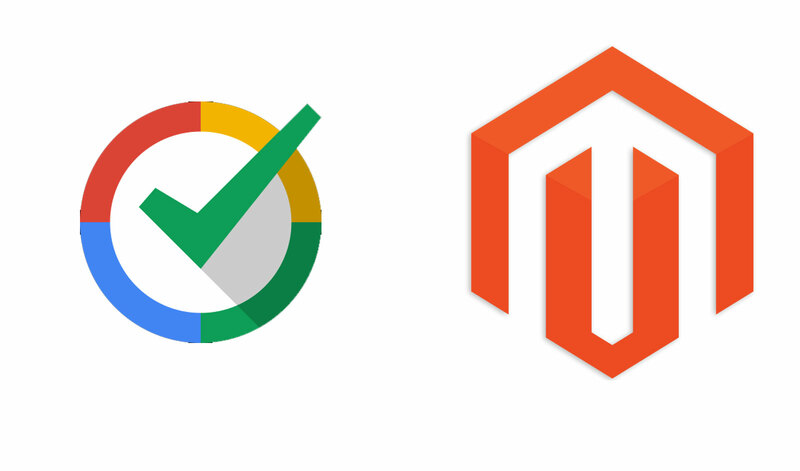 Add Google’s Trusted Stores directly on to your Magento e-commerce wesbite.